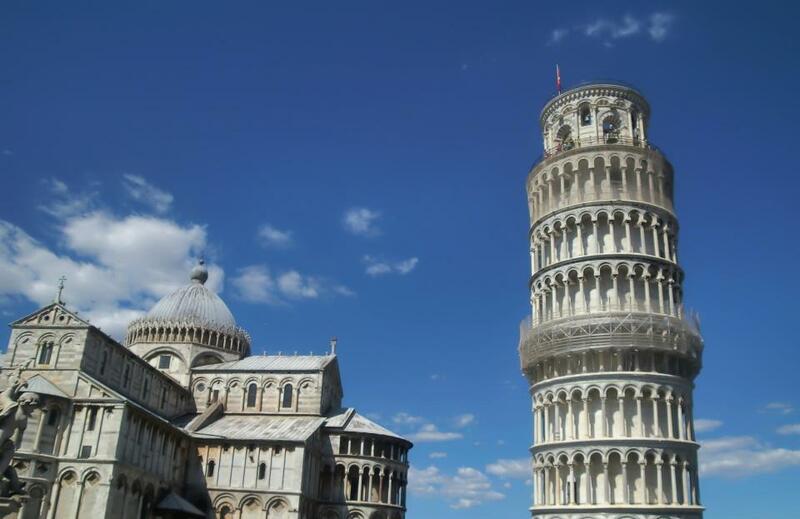 Ingrid lives in Germany but spends as much vacation time as possible in Italy. 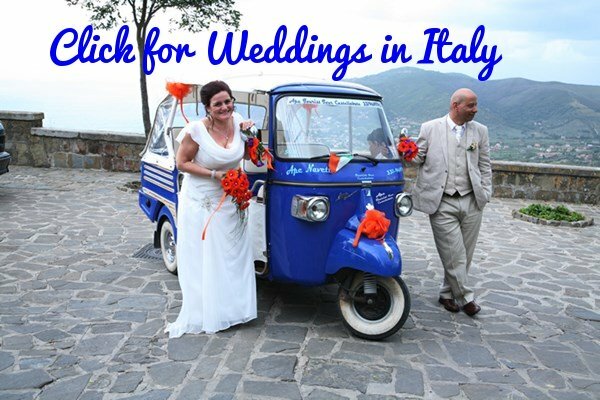 These beautiful photos of Italy are a selection of those she has taken over the years in the Veneto and Tuscan regions. 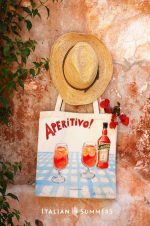 To see some of Ingrid's photos taken in lovely Liguria click here. Toscolano on the west coast of Lake Garda. 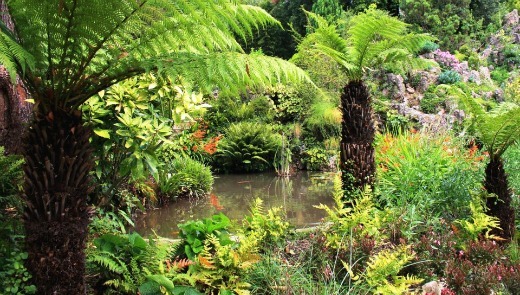 The Heller Botanical Gardens are located in Gardone Riviera. 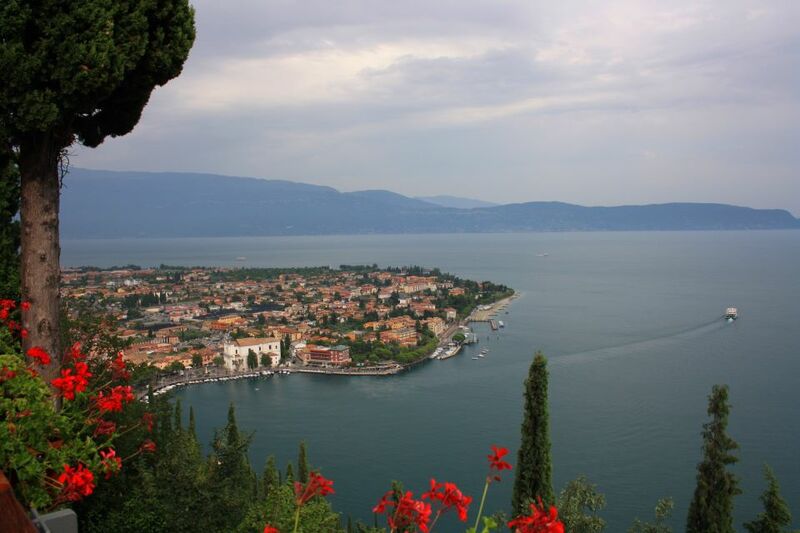 Of international significance the beauty of the gardens, combined with their setting along one of the loveliest shorelines of Lake Garda, means this'll be a place you'll long remember and always long to return too. So heart-breakingly beautiful. Ancient castles, towering peaks and Lake Garda all come together in the small fishing town of Malcesine (view our guide for more about Malcesine). 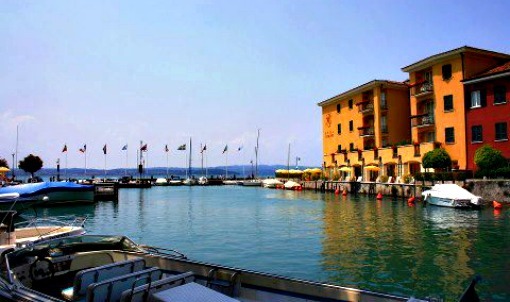 Considered to be on of the loveliest towns to be found around Lake Garda. 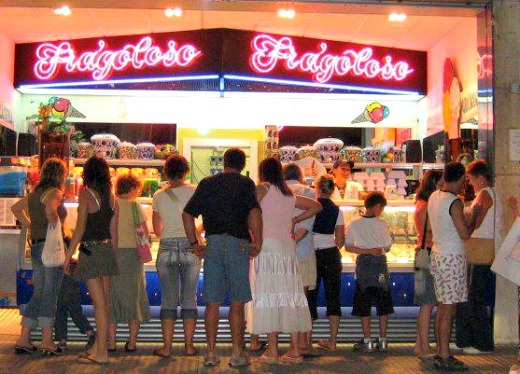 Anyone who has ever had an ice cream (gelato) in Italy will know that it is like nowhere else on earth. 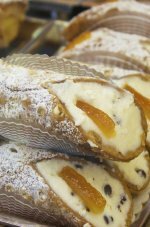 To those who haven't been to Italy and haven't yet tried it: you have a wonderful experience ahead of you...add this to your bucket list now! 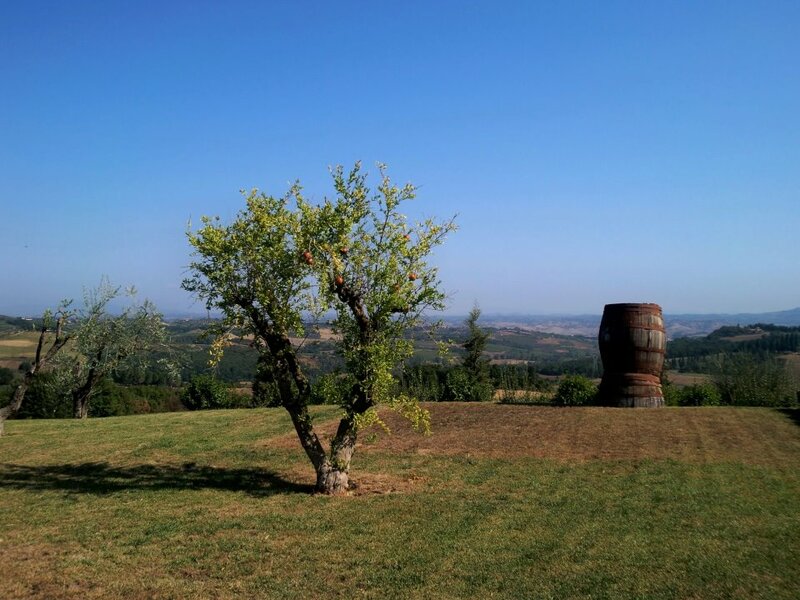 Certaldo in Tuscany is set amongst rolling hills. 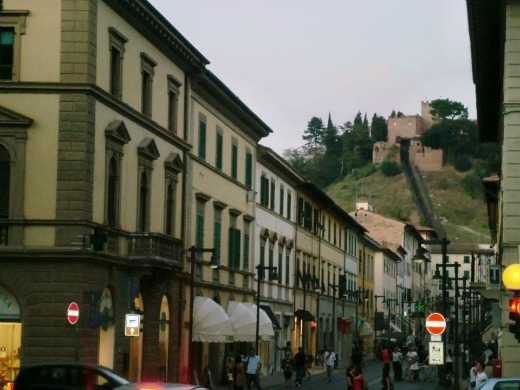 The most interesting part is the medieval town on the hill. The lower part is of more recent construction. 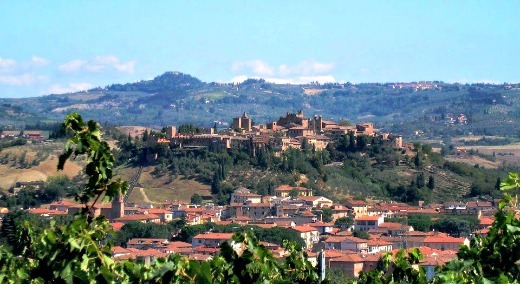 Certaldo was once the home of Giovani Boccaccio - one of Italy's most famous poets who was buried here in 1375. 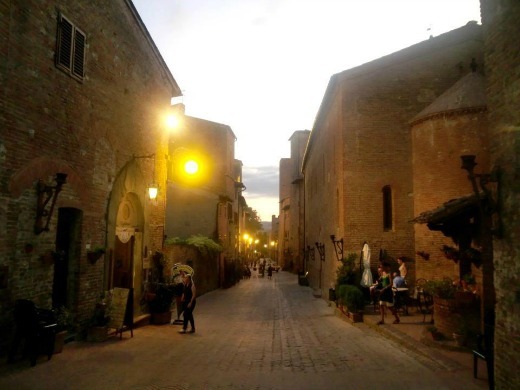 Not much in life comes much better than wandering the ancient lanes of Certaldo, a new discovery awaits around every corner. To get up to the Certaldo old town there is a little train that runs from the newer lower town. You can see the tracks, in this photo, at the end of the road. 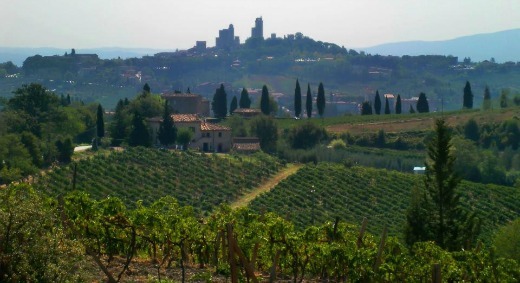 The rolling hills of Tuscany are a balm for even the most jaded soul. They are best in the fall when leaves turn golden. 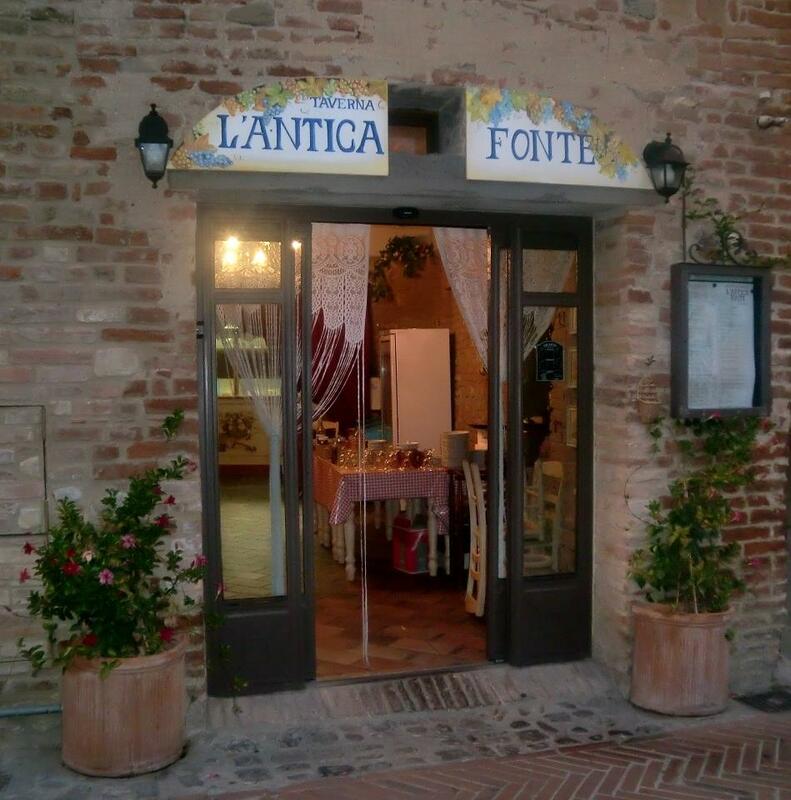 The Antica Fonte in Certaldo is a great place to eat - excellent food and the prices are reasonable too.